It looks like even the tech giants have technical difficulties from time to time! This is what happened with Instagram! 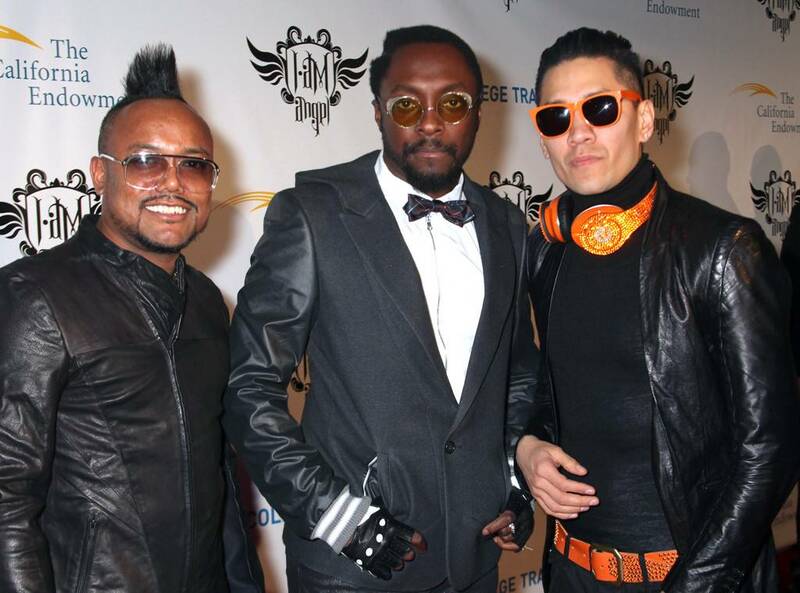 The social media platform failed to show Will.i.am some much-deserved love!